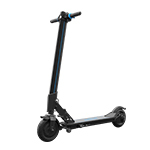 Riding an Inmotion V8 can be very enjoyable, yet if you cannot use it correctly, it may be dangerous. 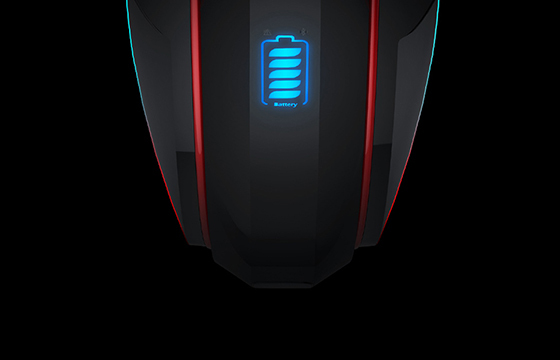 Here are some common mistakes when driving it, for your reference. 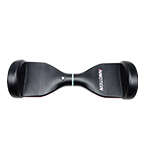 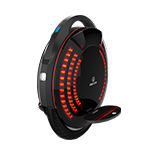 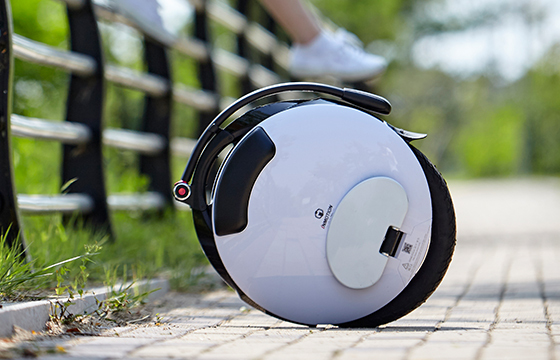 An electric unicycle is mainly composed of its hull, its wheel, its engine, its gyroscopic system and its battery. 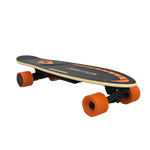 It is a vehicle like any other, and therefore requires regular maintenance. 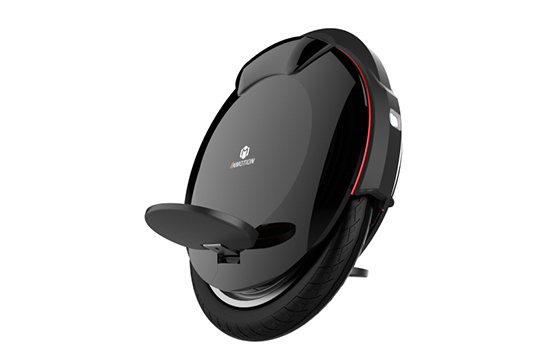 In this post, we will give you some useful tips on how to maintain your electric unicycle battery, so as to maximize the battery life and run time. 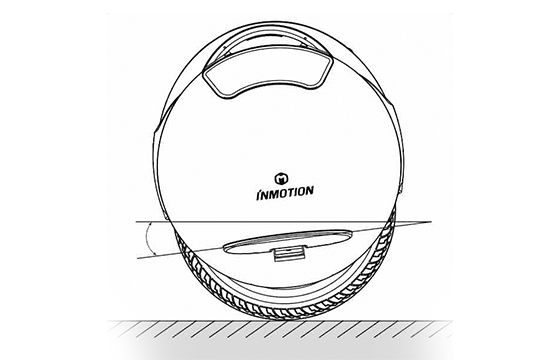 What Is Zero Offset Calibration of Inmotion Unicycle? 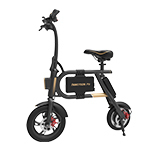 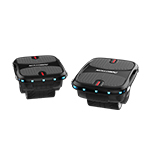 For electric unicycle, the zero offset calibration is a very important step before riding the vehicle; it resets the zero offset value for the built-in chip in the motherboard. 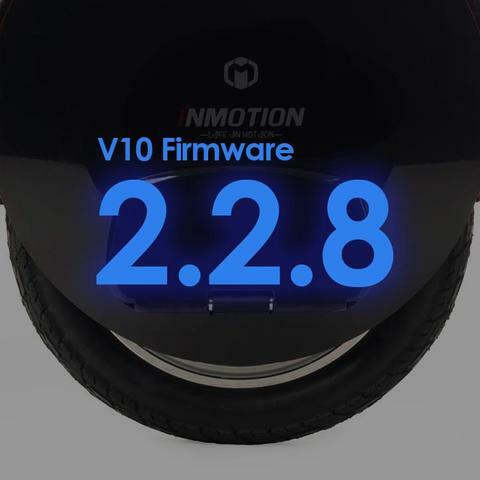 In the post, we will have a brief introduction about what is zero offset of Inmotion unicycle and how to calibrate it. 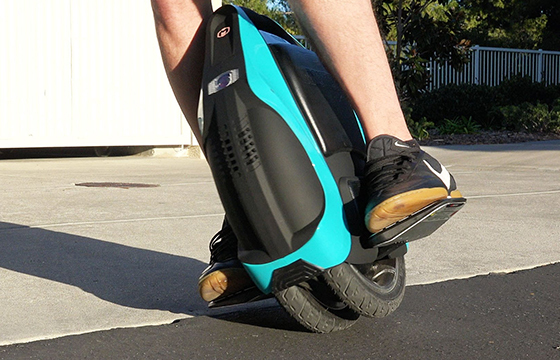 Learning how to ride an electric unicycle scooter is much easier than it might seem to be. 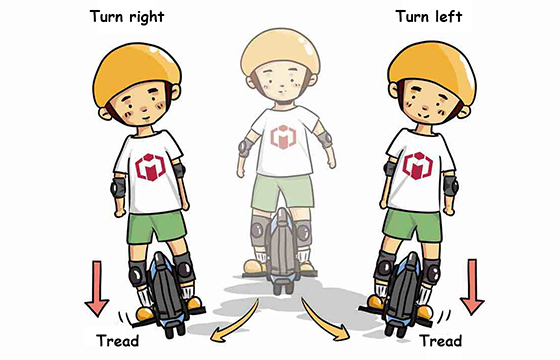 Here we will tell you how to learn a one wheel electric unicycle step by step.